Installing this patch requires a PC/Mac with Nord Sound Manager and USB cable to transfer sounds. The purchase of this patch entitles you to use it on ONE Nord keyboard at a time. You may not share this patch with anyone else. You cannot resale this patch in any form. You cannot resample this patch in any form/format. 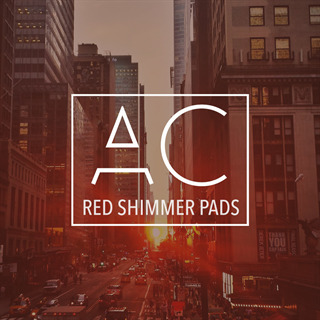 This is just like Majestic Pad from Red Essentials but processed by a Strymon BigSky for everyone’s go-to shimmer effect. This version was sampled with the filter half way open.